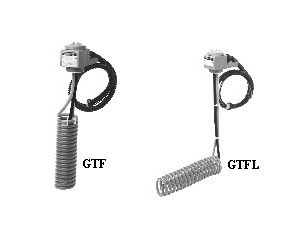 Fluoropolymer kW Volts W/In2 Phase DIM (In.) (Lbs.) Guard Part No. 참고: Guard (not shown). Order separately by PN. Guard adds approximately 1/2' to overall heater dimensions.